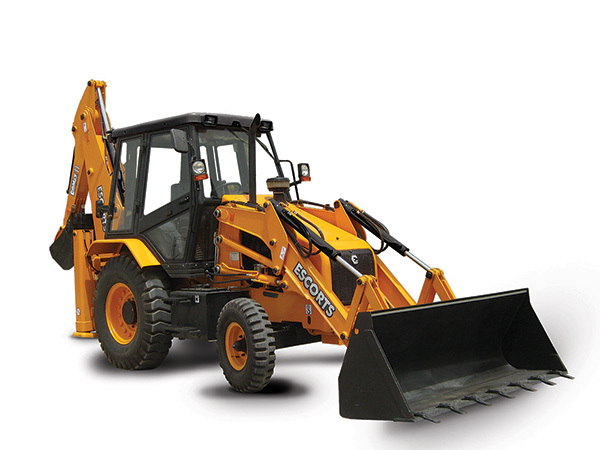 Loadmax II is equiped with Equipment Monitoring System. 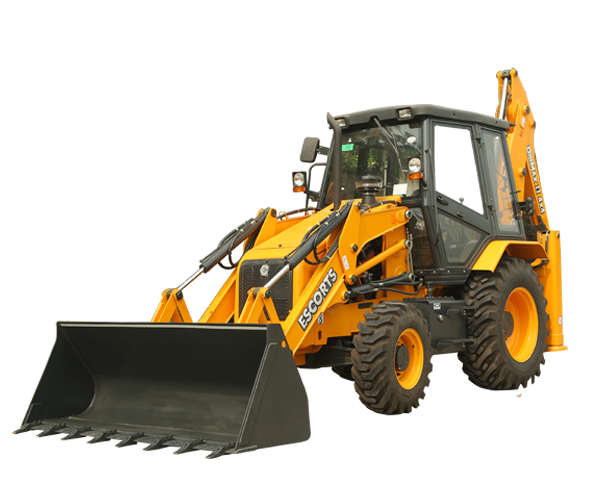 It has got a higher reach with a dump height of 3m.The bucket is hard faced to deal with hard strata. 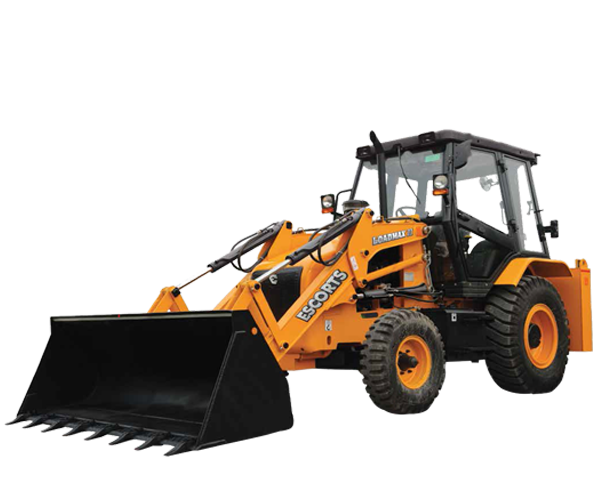 Escorts Backhoe Loader Digmax II is established as one of the best in India,if not the best in class. 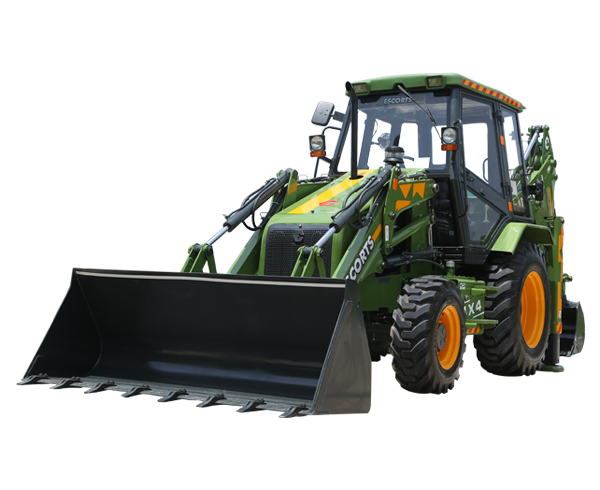 It offers the best package on the technical specifications & delivers the maximum output at the lowest cost of operations per unit output.